Looking for a chill album to listen to at work or in the car? 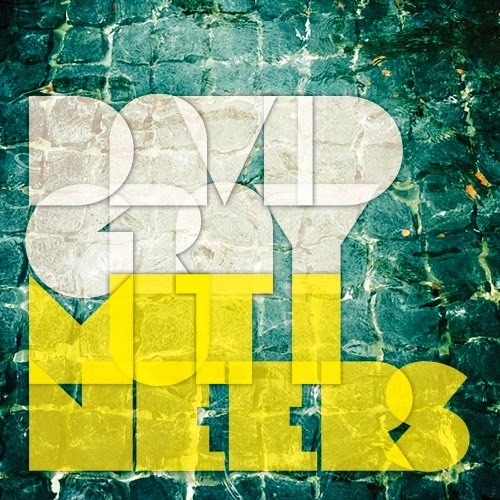 Singer/songwriter David Gray, best known for his hit "Babylon" from the album White Ladder, just released his tenth studio album this week - Mutineers. This album is really easy listening and has some great melodies and lyrics. My favorite track is the one the album was named for, Mutineer. There's just something about it that's catchy and soothing all at the same time. I feel like that describes the whole album - smooth and calm, yet lively and happy too. Order Mutineers today on iTunes or Amazon.